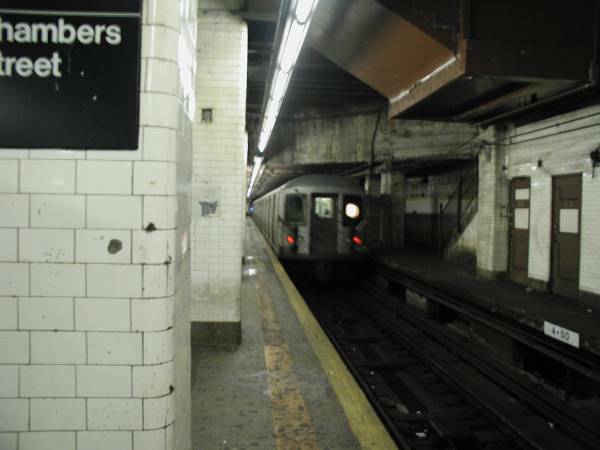 The Nassau Street Local of the M-Train ended in the end of June 2010. The M Train now operated on the 6th Ave IND. This page is just for history sake.